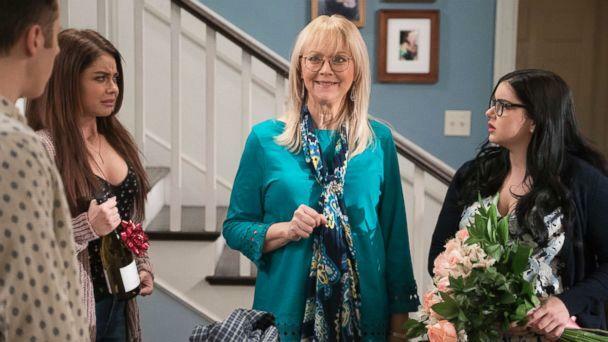 After it was teased for months, "Modern Family" finally revealed the "significant" character who was killed off in Wednesday's Halloween-themed episode. The episode opened with Julie Bowen's character Claire Dunphy getting "that" call from her stepfather that her mother, DeDe Pritchett -- played by Shelley Long -- had died in her sleep as the result of a heart problem. DeDe had appeared in seven episodes of the show and played Jay's first wife, according to IMDB. The rest of the episode features how Claire and Mitchell deal with the major loss and how their loving spouses do their best to help them heal. 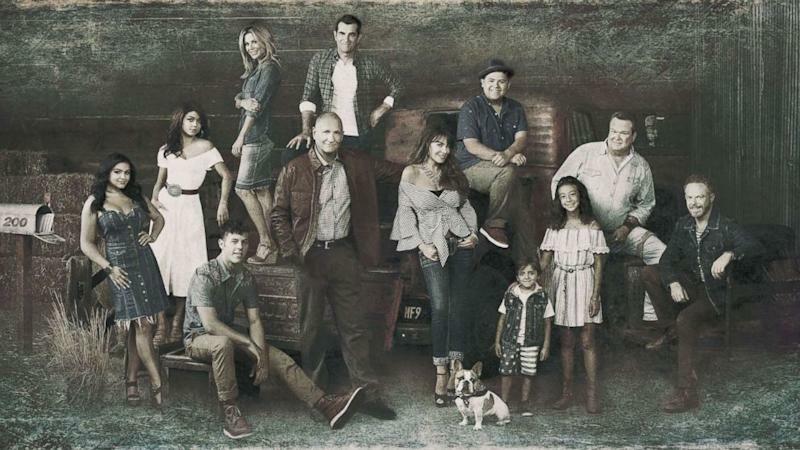 All three Dunphy children -- Luke, Hayley and Alex -- who the world has watched grow up on the show, also deal with the loss of their grandmother in different ways. In classic "Modern Family" fashion, there was humor mixed in with real grief. In a separate interview with the magazine, published on Wednesday, the show's other co-creator, Steve Levitan, said the show killed off Long's character because they were looking to "at this point, put our characters through something new and interesting and challenging for us" and that Pritchett "so directly affects three of our main characters." He also mentioned that it was even more appealing to the producers because of the complicated relationship DeDe had with her kids. "Whenever people have any kind of a complicated relationship with somebody, and then they die, it brings up a lot of things," he said. "So when we were talking at the beginning of the season about some different places to go, this idea came up, and we liked it." He added the family "will deal with the ramifications of this" two or three episodes from now.